Jim Caldwell believes that the essence of a good house lies in the site design, the flow or the floor plan and the transition of spaces. The house should be flooded with natural light. The design should respond to the topography, the views, the sun, and energy conservation concerns. The Architectural Style should respond to the environment and the wishes of the client. 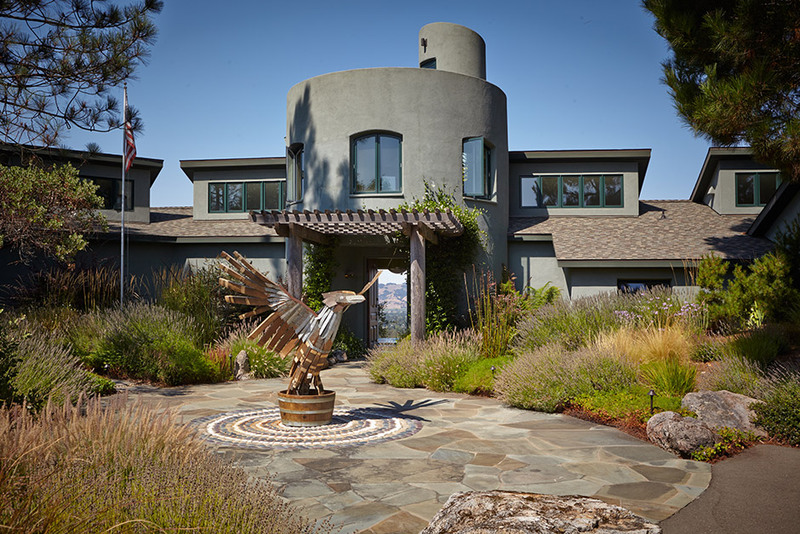 He has designed a stone house in Carmel, a glass and steel contemporary house in Woodside, and a foam block and stucco house in Sonoma.